I am trying this product and so far I like it a lot. 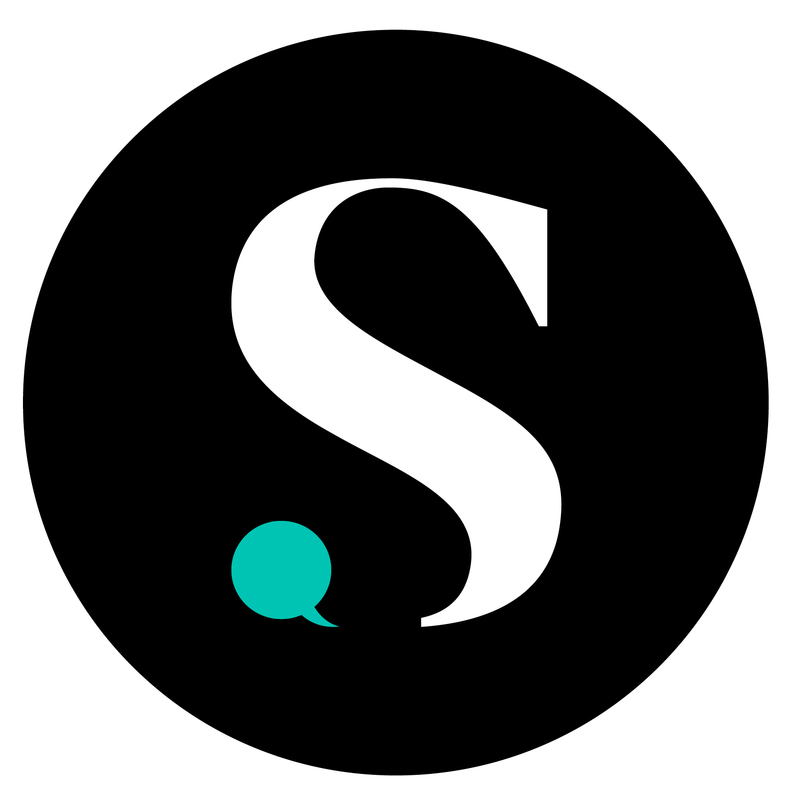 No hearse smell and it is very smooth when applying to my skin.. I love this belly butter! It is very moisturizing and doesn't leave that greasy feeling on your skin after you applying. I enjoy the fact that they don't add any extra smells to it especially since my nose is on high alert and many different smells make me nauseous. I highly recommend this product. When I first found out I was pregnant I was extremely excited but overwhelmed with all the changes my body was going to go through. I wanted to find a belly butter that I could use to help avoid those stretch marks. 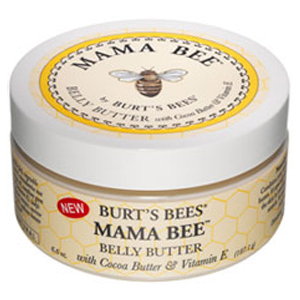 I found Mama bee belly butter, I am seven months pregnant and my belly is so soft I love it! I use this product twice a day and it is a lifesaver. I have no stretch marks and it really helps my belly feel smooth. All other products I tried made my belly itch and this one doesn't. I've used Burt's bees before and I would have to say this is my favorite product. I got this for my sister in law and she loved it! She did get a few stretch marks (the baby was really big!) but they faded really quickly. This is also fantastic for elbows and feet. I've been using this since my 2 month of pregnancy. I'm now in my 6th month and I haven't had a stretch mark yet. I use it everyday.